3. Skill configuration to request customer permissions. 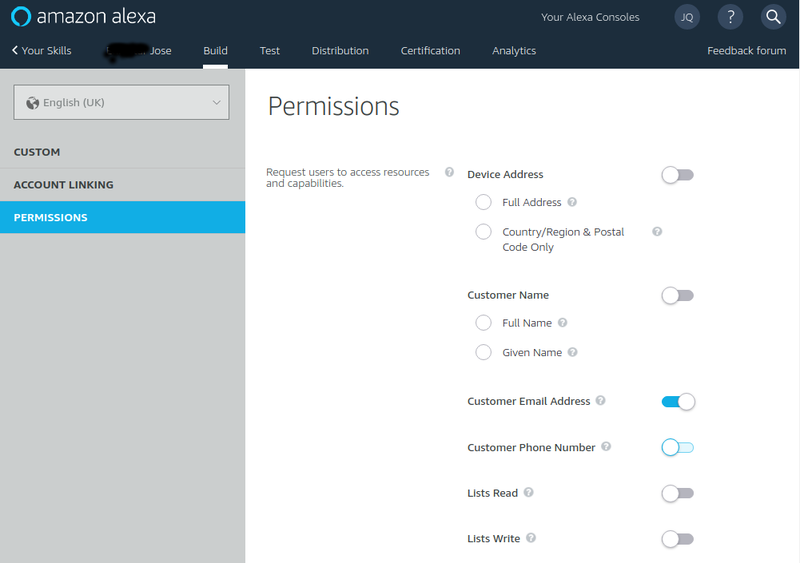 When we are designing and implementing a new Alexa Custom Skill, one of the first questions we ask ourselves is whether we have access to user’s email or not. Recently (July 2018), Amazon Alexa’s Team released a new feature to allow Alexa Skill’s Developers to request users to access resources like email, phone and customer name. Until that time, we only were able to request permissions for Device Address and Lists. There is a blob post from Alexa's Team explaining how to request customer contact information. Until now, there were some scenarios like sending detailed information to customers over email that required Account Linking either with Amazon or Custom Authentication Provider. 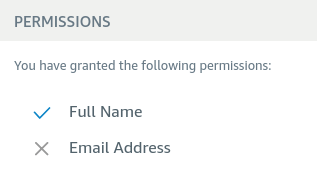 But with this new feature if we only do Account Linking to gather the user email, then we don’t need it anymore and we can use this simpler approach to get permissions from the user and get their email. Skill configuration to request customer permissions. In order to get the email to be used in our code, we have to do query Amazon’s API asking for it and we have to use the field apiAccessToken provided under context -> System in our handlerInput object. Before going forward and showing the code, I’d like to share the different scenarios we can have and the different outputs for the property apiAccessToken. User grants Full Name permission but denies Email Address permission. 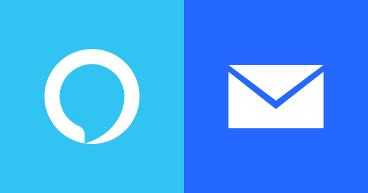 It is almost look a like of scenario’s 2 token, the difference is consentToken is different and now it does allow querying for email. Note that giving permissions and doing account linking are two separate processes for Alexa Skill. So, they can be used together or by its own. 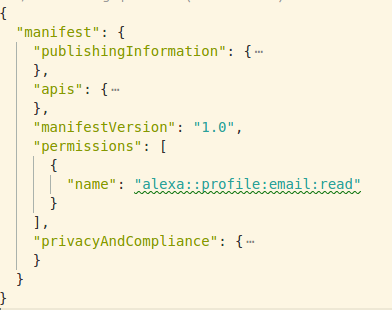 We can use either Amazon Development Console or ASK CLI to request access for Email permissions to our users. Account Linking and Permissions are independent features and they can be used together or separately. Depending on the configuration and the user input we will have different outputs on apiAccessToken. Accessing to user’s email will require to call Amazon’s API with apiAccessToken as a Authentication Bearer header. Copyright Notice: All articles in this blog are licensed under CC BY-SA 4.0 unless stating additionally.